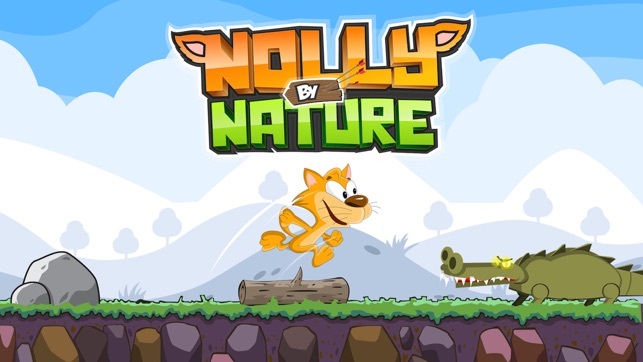 Nolly by Nature is an intense run game the likes of geometry dash and the hardest game ever. 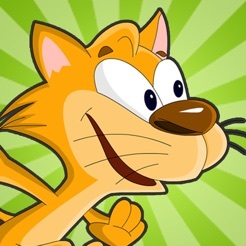 Be pushed into a reaction test game as you run and move it through many stages of this game. 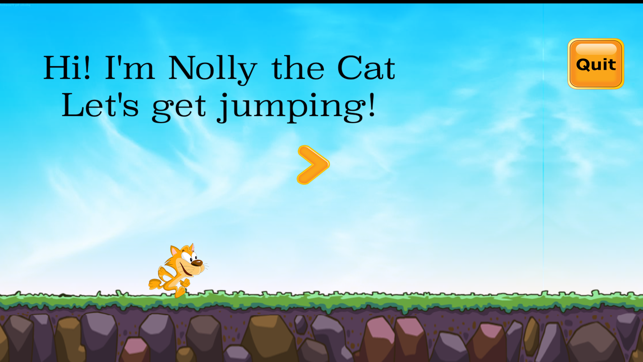 Controlled by a single movement like most tapping games, Nolly makes you time your move as you take this kitty cat on an incredible adventure through a jungle run. 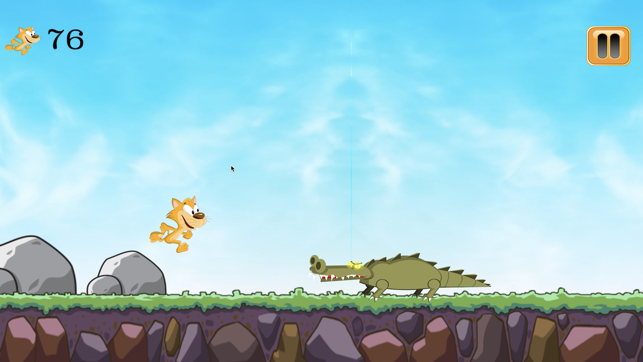 Test your reaction and accuracy as you jungle run and move it through stages filled with obstacles of various sorts. Move it successfully through each adventure stage without error if you are going to progress. * Dash through 15 exciting and increasingly impossible levels to play. * Simple control. Tapping and Touch screen controlled game. 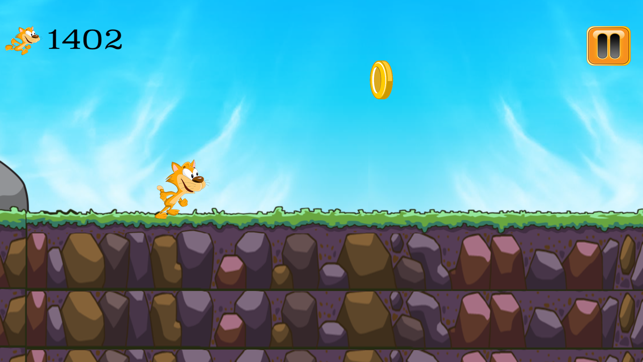 * Coins can be earned to help you in this adventure jungle run. Collect within intense levels and as a daily reward. 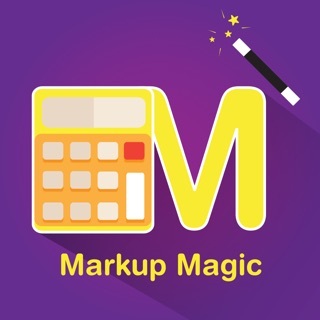 Or test your moves with more coins available through in-app purchases. 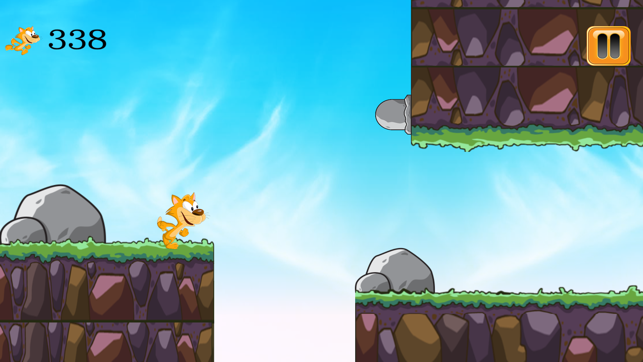 4 New Stages added, each having Nolly gradually increase in movement speed. Max speed at Stage 5.